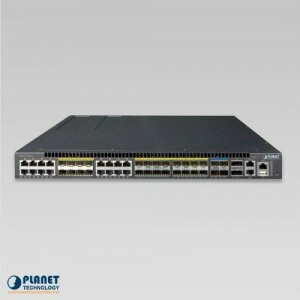 PLANET’s GSD-1002M is an 8-port 10/100/1000Mbps + 2-port 100/1000X SFP Managed Desktop Switch especially designed to build a reliable full Gigabit backbone that transmits and forwards data to a remote network through a fiber optic connection. 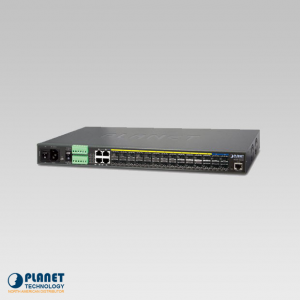 The device supports 20Gbps of switch fabric and handles extremely large amounts of video, voice and important data in a secure topology, the GSD-1002M provides a powerful but easy to use IPv6 / IPv4 management interface and abundant L2 / L4 switching functions. 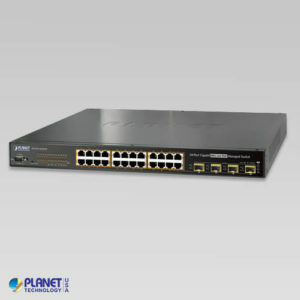 It is the best investment for businesses/SOHOs seeking to expand or upgrade their network infrastructure. The GSD-1002M features strong rapid self-recovery capability to prevent interruptions and external intrusions. 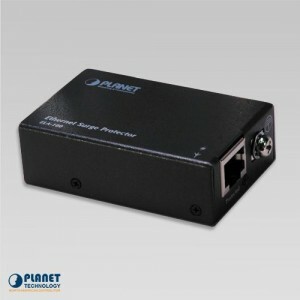 It incorporates Spanning Tree Protocol (802.1s MSTP), auto loop protection and dual power input system (PoE In + 12V DC) into customer’s automation network to enhance system reliability and uptime. 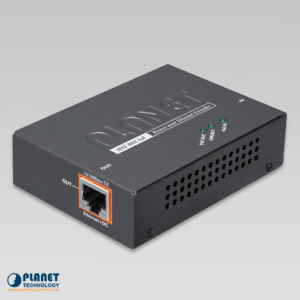 In the example below, PoE power has failed with dropped cable and DC power will run hardware failover function automatically to keep powering the switch without any loss. 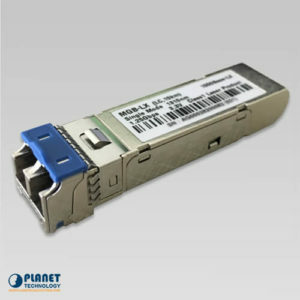 The GSD-1002M provides high-performance edge service and plug-and-play design for FTTD (Fiber to the Desktop) solutions. 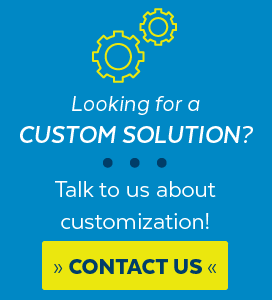 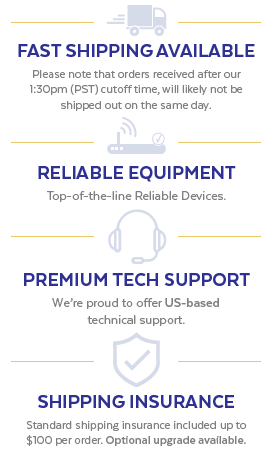 FTTD service is fiber optic cabling with reliable and expandable, lower-cost wiring architectures, and long distance capability. 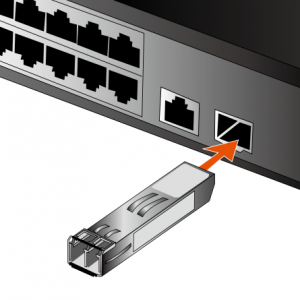 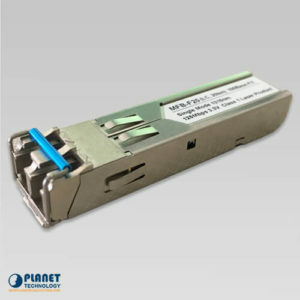 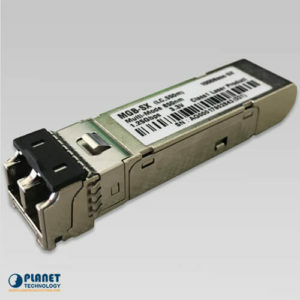 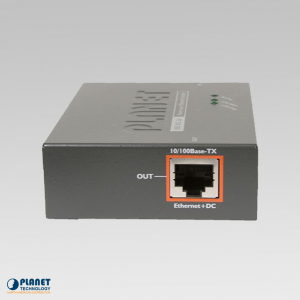 The GSD-1002M supports dual-speed, 100Base-FX and 1000Base-SX/LX SFP (Small Form-factor Pluggable) fiber-optic modules to connect fiber access point, with high flexibility to be installed in communication closet or major computer room for SMBs. 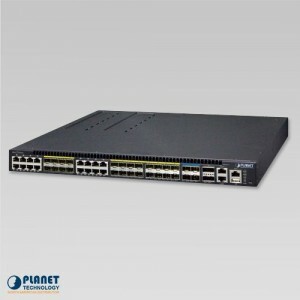 PLANET’s XGS3-24242 Layer 3 Stackable Managed Gigabit Switch has 24 100/1000Mbps SFP slots, 16 shared 10/100/1000Mbps Ethernet ports, 4 extra 1/10G SFP+ uplink slots and 2 20G QSFP+ slots.